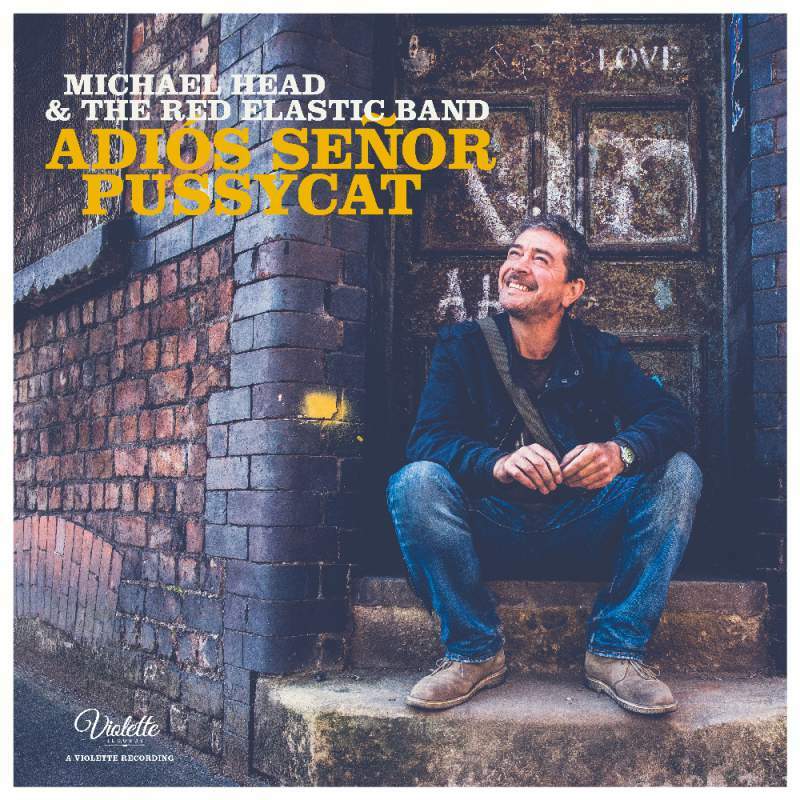 Mick Head‘s legacy will always be the trilogy of near perfect indie-folk albums he released in the mid-90s as Shack, but on Adios Senor Pussycat he shows he’s still one of our greatest songwriters, like a red-brick northern Gainsbourg. For sure, Picasso sounds like The Strands’ Queen Matilda and Overjoyed lifts the riff from Turn! Turn! Turn! but that’s part of the man’s enduring, oddly naive charm, a strange familiarity with timeless, placeless melodies as if they belong to the world.